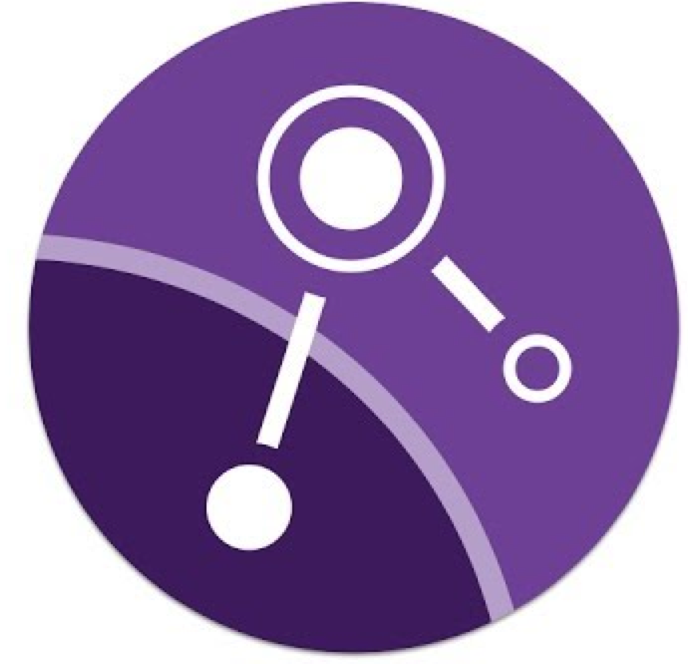 IBM App Connect is a cloud-based solution for business users that quickly connects apps to automate tasks and boost productivity. Why use Asana with IBM App Connect? Whether you’re looking to convert your new marketing campaigns or event sign-ups into tasks in Asana, IBM App Connect has it covered. It’s easy to build flows using a no code approach that create tasks automatically, freeing up your time for the things that are important to you. In App Connect you can quickly connect applications so that when something happens in one app, other relevant apps get updated automatically. Simply select your source and target apps, define events and actions to set how the apps should interact, and map the information you want to share between them. App Connect does the rest, running in the IBM Cloud. 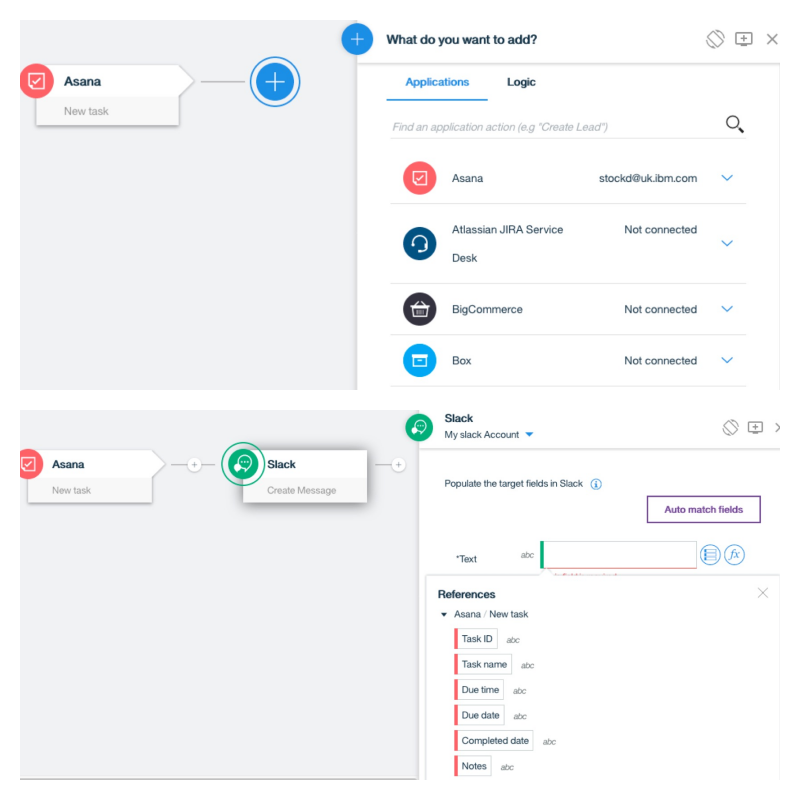 App Connect is ideal for business users that want to automatically create new tasks based on repetitive tasks or initiate new work flows when Asana tasks are created. Create or log in to your App Connect account. From the applications tab, connect your Asana account. If you have logged into Asana from this computer and stored the details this information is automatically picked up; otherwise simply supply your username and password when prompted. Where can I get support? This integration is supported by IBM, email IBM for support.